Compact design for easy transport, installation and storage. 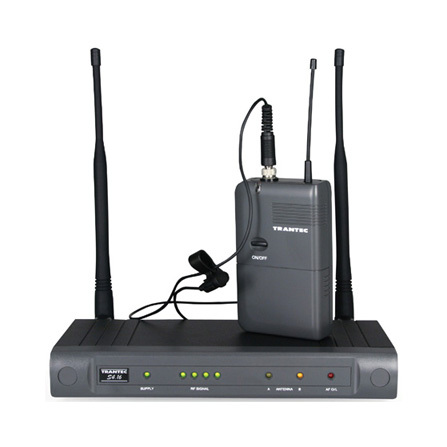 16 selectable UHF Channels within the 616-630mHz range, with simultaneous operation of 8 systems. Allows operational flexibility for larger events. 10 hours of transmitter battery life with 1 x 9V Alakline battery. 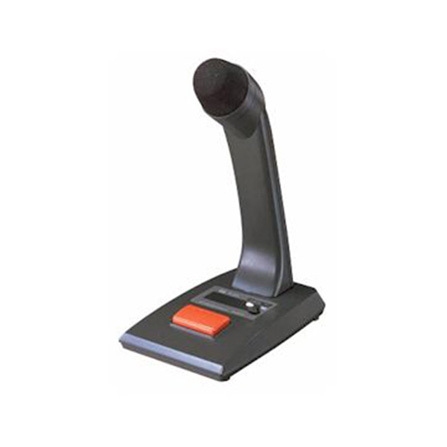 Hand Held Mic transmitter incorporates dynamic cardioid (uni-directional) element (supplied by Audio-Technica(TM)), for hi-quality sound with minimal gain-before-feedback. Internal (battery compartment) frequency selection and external on/off switch with LED indicator. 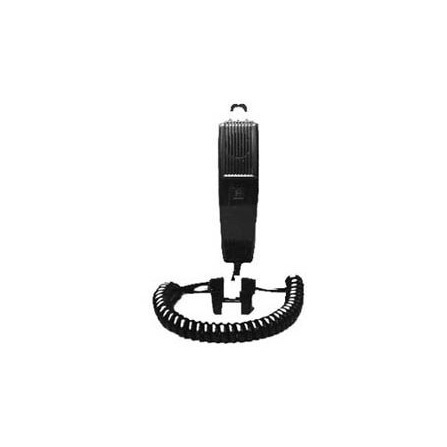 Body-pack transmitter incorporates mini lavalier omni-directional condenser mic (by AVLeader(TM)) for comfort, convenience and low visibility with sonic detail and sensitivity. Removable via screw-on 1/8" mini-jack for easy storage and replacement. Internal (battery compartment) frequency selection, with input select (lav/Instrument) & sensitivity adjustment to accommodate different signal levels. External -on/off switch and LED battery life status indicator. 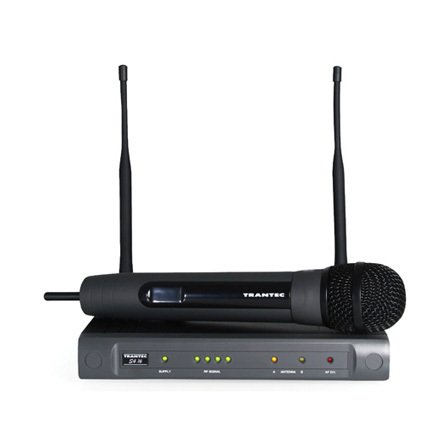 Tuner is equipped with Balanced XLR (switchable Mic/Line level) and 1/4" unbalanced outputs to allow for flexible connectivity. Detachable 1/2 wave UHF antennas may be remotely mounted for improved reception. 4-segment UHF signal strength and diversity A/B reception indicators for convenient visual monitoring of RF performance. 10mW transmitter RF output strength for clear reception up to 120' with minimal crosstalk and IM interference between channels..